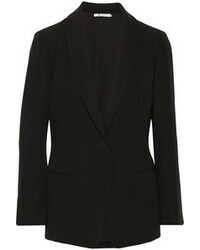 Saint Laurent Classic Tailored Blazer $1,932 $2,575 Free US Shipping! 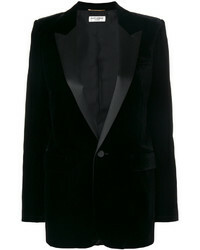 Rick Owens One Button Blazer $1,011 $1,442 Free US Shipping! 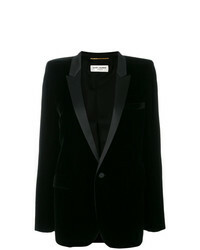 Saint Laurent Velvet Tuxedo Blazer $1,456 $2,912 Free US Shipping! 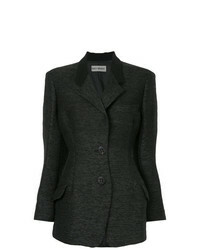 Dolce & Gabbana Single Breasted Blazer $1,197 $1,995 Free US Shipping! Prada Vintage Classic Blazer $303 Free US Shipping! Avelon Everlast Blazer $560 $699 Free US Shipping! 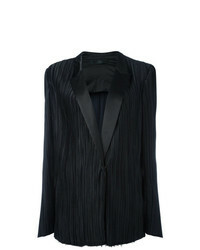 Haider Ackermann Classic Pleated Blazer $2,379 $4,758 Free US Shipping! 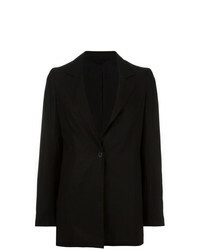 Ann Demeulemeester Tasseled Blazer $838 $1,197 Free US Shipping! 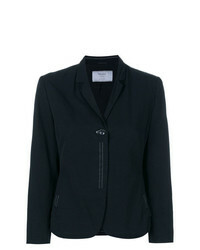 Ungaro Emanuel Front Pocket Blazer Jacket $621 $1,242 Free US Shipping! 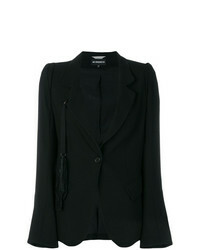 Uma Raquel David... Lace Up Details Blazer $319 $1,061 Free US Shipping! 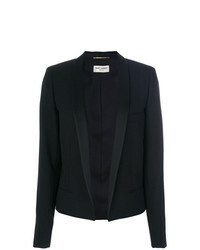 Saint Laurent Open Front Blazer $1,545 $2,575 Free US Shipping! Issey Miyake Vin... 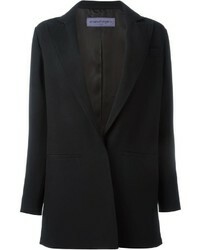 Structured Fitted Blazer $688 Free US Shipping!